You are here: Go to home Breadcrumb Separator Leisure Centres Breadcrumb Separator London Breadcrumb Separator Camden Breadcrumb Separator Swiss Cottage Leisure Centre Breadcrumb Separator News Breadcrumb Separator Paediatric Osteopathy Now Available At Swiss Cottage Clinic! 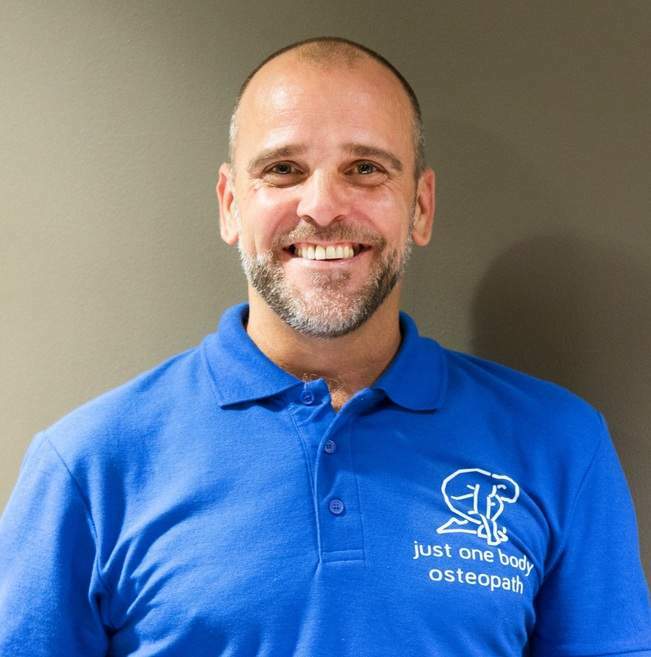 Kevin is a Specialist Paediatric Osteopath, he has completed a post graduate certificate at the famed Osteopathic Centre for Children and is fully registered insured and registered with General Osteopathic Council. Babies, younger children and teens are developing quickly and go through a dramatic change in their physical and emotional wellbeing. Issues with feeding, basic movement, digestive issues, poor sleeping and posture (to name a few) can create pain discomfort in these very important stages of development. Paediatric Osteopathy uses a range of gentle techniques to help restore muscle balance, and promote basic physiological function in a range of areas. The results can be quite astounding! When symptoms require more medical intervention Kevin is trained to screen and refer to GPs and other medical professionals as needed. Healthcare is not all about one person. It’s a team effort!